NIS America has revealed a few more details about SNK 40th Anniversary Collection, which releases this November 13 on Nintendo Switch. All arcade titles in the anniversary collection will be playable in 1080p in TV Mode and 720p in Handheld Mode. The collection will also have a convenient feature called “rewind and save”. The brilliant anthology of SNK classics in SNK 40th ANNIVERSARY COLLECTION arrives on Nintendo Switch November 13! Enjoy the greatest arcade hits before the NeoGeo such as Guerrilla War, Ikari Warriors, and Alpha Mission, as well as cult classics like Crystalis and Psycho Soldier! 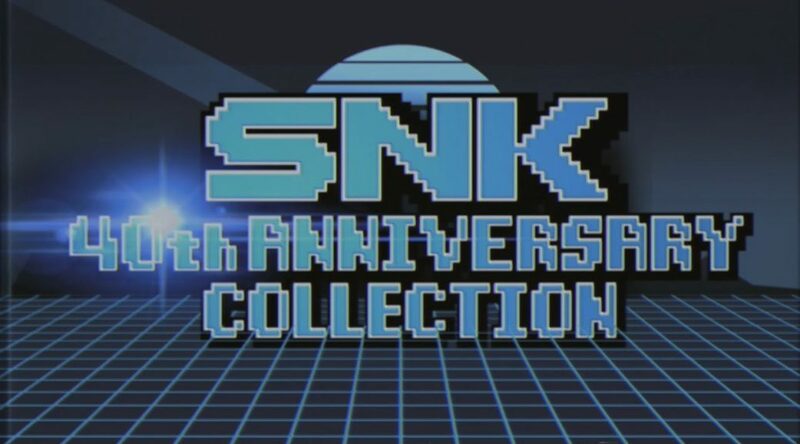 Featuring the convenient “Rewind and save” feature plus 1080p resolution for all titles, and a Museum Mode that showcases SNK’s history from the very beginning, this is is the collection that will smash the competition!